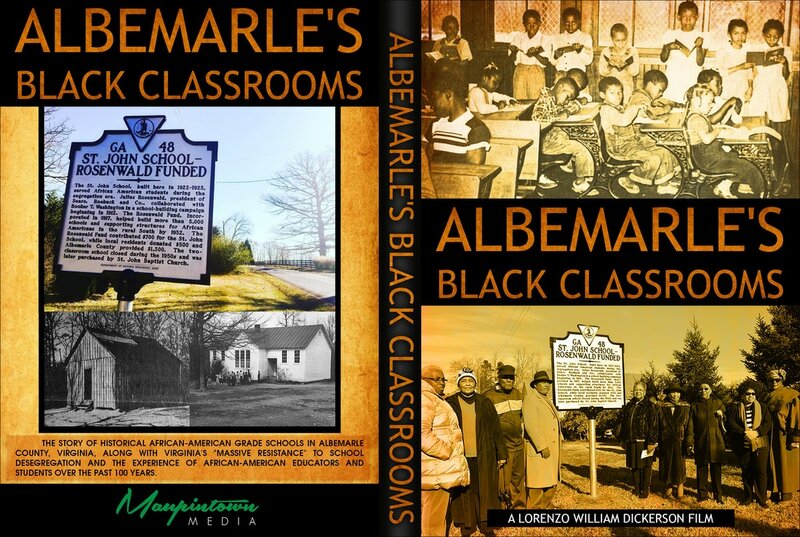 "Albemarle's Black Classrooms" or ABCs, is a Maupintown Media original documentary film that focuses on educating people about the historically African-American grade schools in Albemarle County, Virginia, as well as discussing the state's "Massive Resistance" to desegregation, and the experience of African-American educators and students both then and today. Hear from alumni of freedman and Rosenwald Schools, Albemarle Training School, Burley High School and others, as well as expert professors from the University of Virgina, teachers, students, and others. Better understand where African-Americans have come from, worked through and worked for. See where we are today, what has been done to improve the educational experience, and where opportunities for improvement still lye.